NEW YORK — With major changes under way at Union Pacific, which is cutting costs and shifting to an operating plan based on Precision Scheduled Railroading, what does it mean for the railroad’s long-running steam program? There’s no question that the steam program generates positive attention for UP, Fritz says. At the UP steam shop in Cheyenne, Wyo., the UP steam crew is busy completing an overhaul that will return Big Boy 4-8-8-4 No. 4014 to service. The 4-8-8-4 will be joined by stablemate 4-8-4 No. 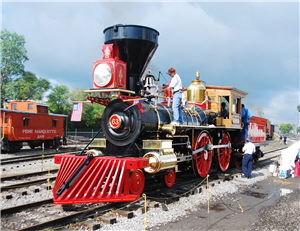 844 for a trek to Ogden, Utah, in May to mark the 150th anniversary of the driving of the golden spike at nearby Promontory Summit. 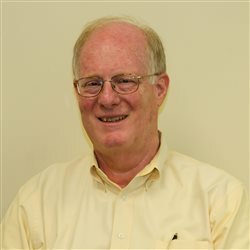 The annual RailTrends conference is sponsored by independent analyst Anthony B. Hatch of ABH Consulting and industry trade publication Progressive Railroading.